Thank you to everyone who stopped by to meet our mentors at the IAEDP symposium! We are here to help you thrive and grow in the field of eating disorders. IAEDP mentoring relationships enhance professional connections and development with each relationship tailored to meet the needs of the mentee and the mentoring connection. 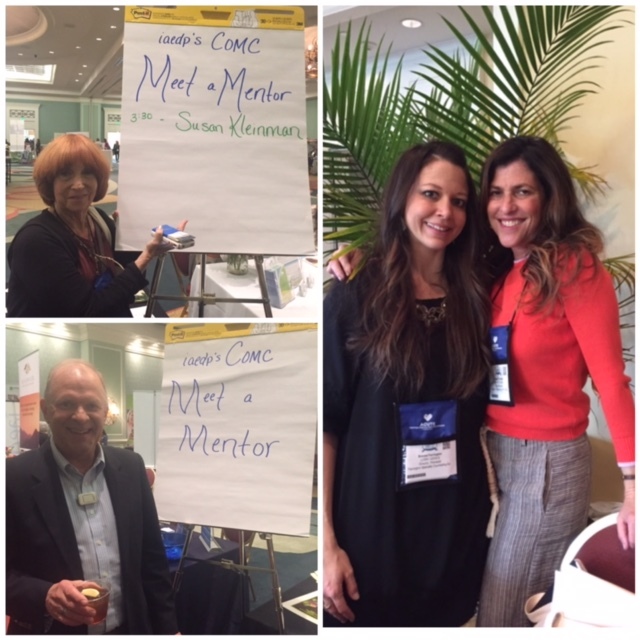 Contact us at iaedp.comc@gmail.com to get setup with a mentor in your area of practice. Recording of iaedp Institute CE Webinar “Narcissistic, Borderline, and Psychopathic Personality Types in Addiction Treatment: A Psychodynamic Understanding” presented by Evan Miller, PhD.